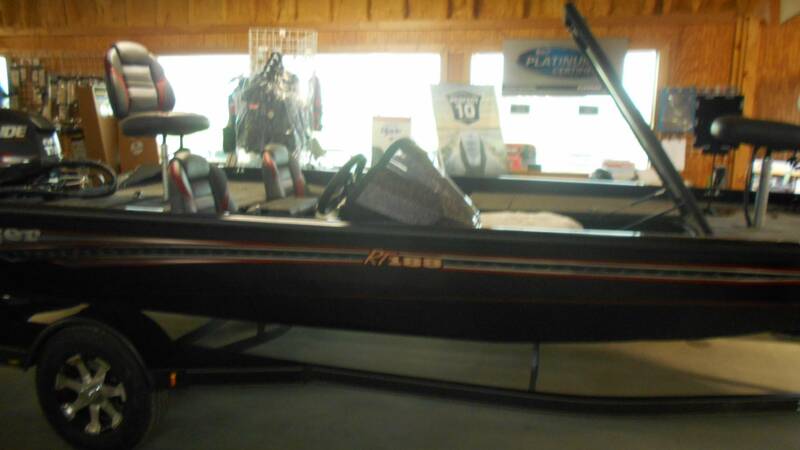 Since its debut five years ago, the RT188 has delivered tournament-level performance and fishability in a package that’s long on value, comfort and convenience. 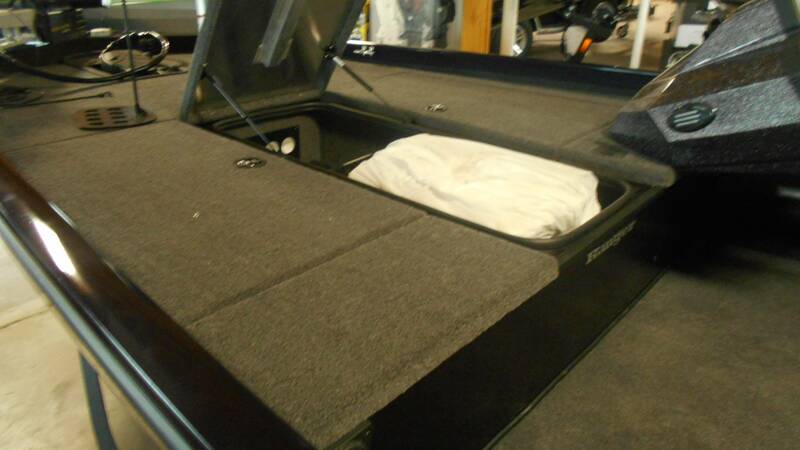 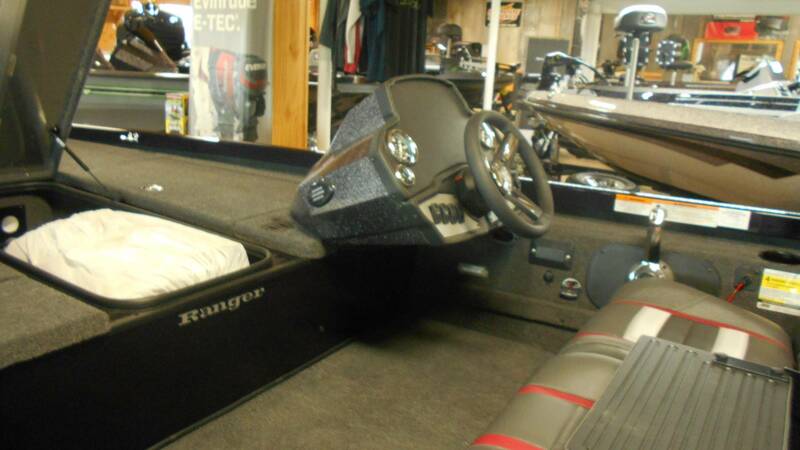 The smart layout features a recessed trolling motor foot pedal, an 8-foot, 6-inch center rod and tackle locker that’s flanked by two massive storages for all your gear. 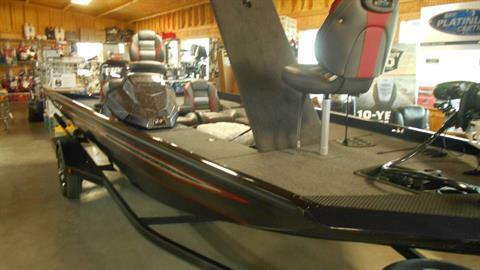 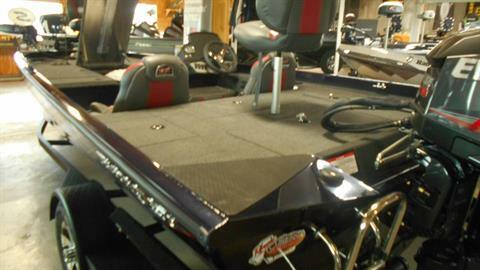 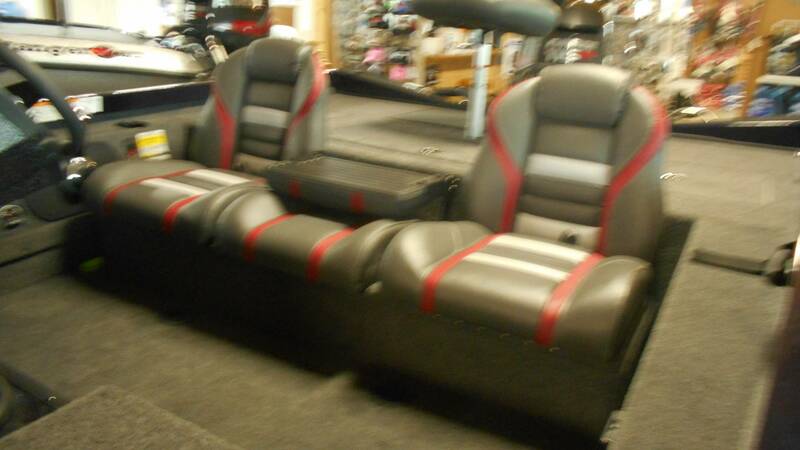 An all-new fiberglass console houses electronics up to 12 inches as well as hydraulic steering and rocker switches. 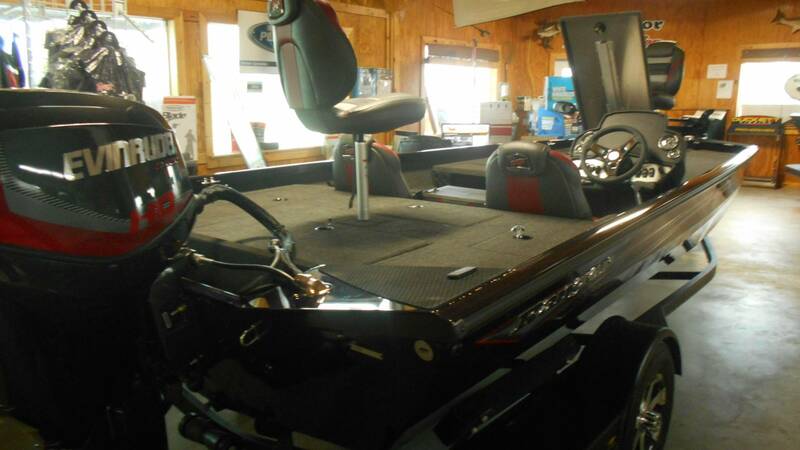 The back deck is highlighted by a divided, recirculating livewell and dual storage boxes that offer a perfect fit for the most popular tackle box sizes. Underneath this proven interior lies a world of Ranger’s signature flotation foam for upright, level flotation and an all-welded, wood-free superstructure.